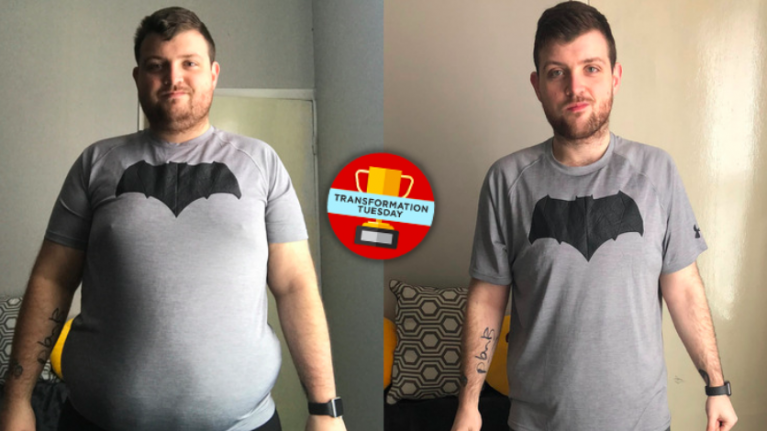 25-year-old Tom Almond decided enough was enough after a weekend away and decided to embark on a weight loss journey. It's a decision that has paid off in every sense. The graphic designer has so far lost over 10 stone and had his achievements recognised by The Body Coach, Joe Wicks. Almond reflects back on his transformation with real enthusiasm. 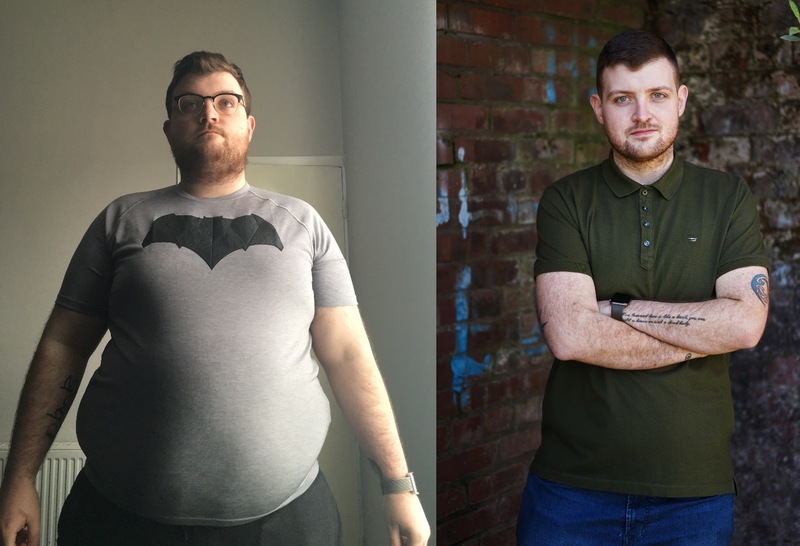 "Last year, I decided that I was going to change my life and over the last 16 months have battled and beat depression and lost almost half of my body weight (10.5 stone)." He admits that he began to gain weight while still at school. "In high school I started going out less and eating more. Suddenly, I found myself overweight and my weight would become the target of bullies. 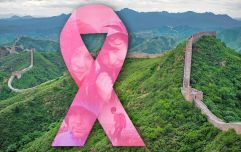 "As I got older, I sank deeper and deeper into depression and my weight spiralled out of control. 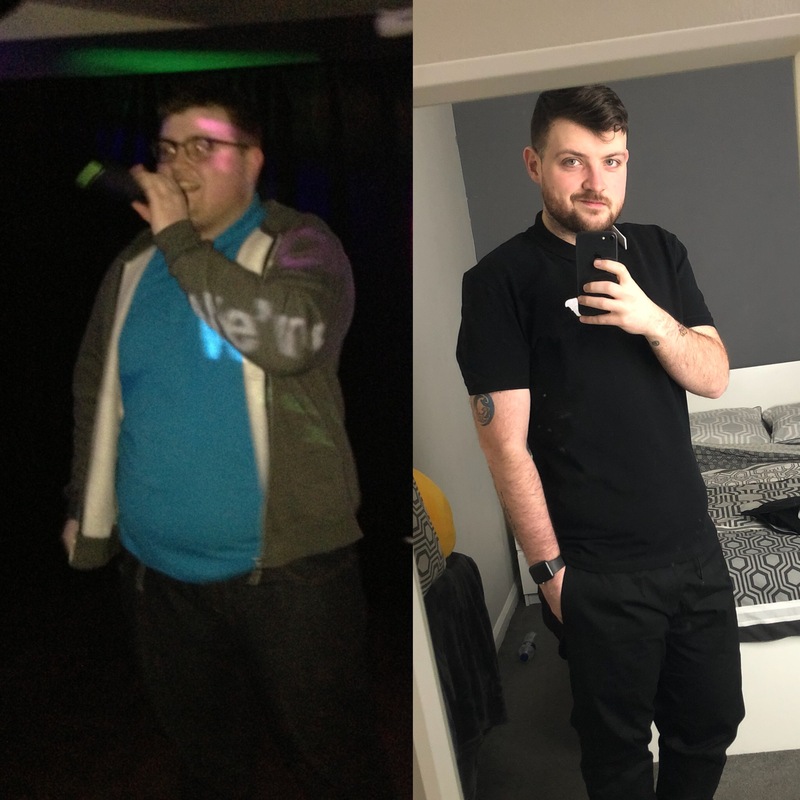 A few years ago, I decided to make a change and lost three stone before getting into a car accident which turned my life upside down. "I ended up putting five stone back on to hit a peak weight of 23 stone, sinking further back into depression." There came a turning point where Almond realised things had to change. "I was on a weekend trip away, sat in a bar with a friend discussing weight loss. "I’d mentioned how I’d struggled in the past and she told me that maybe I just didn’t want it enough. Those words stuck with me as I closed my eyes that night. "When I woke up the next morning I knew that something was different. Everything changed from that day." When it comes to weight loss, what really works is consistency and sticking to a sustainable plan. Overly restrictive fad diets are more likely to foster resentment. Almond acknowledged this, which is why his balanced approach proved effective. "I think that consistency was my best friend. I dove in head first and lost a stone in my first month, which was a trend that continued for almost a year. "A lot of the time I’ll put it down to luck, but I know that I made a lot of changes to get here." The Merseyside man made healthy adjustments to his diet, and the rewards came around quickly. "I dramatically reduced the amount of takeaways and alcohol I was consuming. I’d eat them several times a week, so I knew that would immediately make a huge difference. "I went from eating 75% of my meals on-the-go to preparing 95% of my meals myself. Now I eat out once a week and drink much less frequently - but I don’t let that stop me from enjoying myself. "One of the main benefits of losing so much weight is that I feel more confident, and stopped drinking excessively to mask my insecurity." As the saying goes, abs are made in the kitchen - but gym time is also essential for gaining strength and burning fat. Although Almond swore by lots of cardio, he's now building weight-training into his routine. "Admittedly for the bulk of my weight loss I exclusively did 20 minutes of HIIT-style cardio every week day, and that was about it. "I’ve since switched to 3 days of compound training and 3 days cardio." Compound lifts work multiple muscles at once, with examples including the bench press, squat, deadlift, pull-up and overhead press. This combination of diet and training slashed a significant amount of body fat, which gained Almond a lot of recognition. 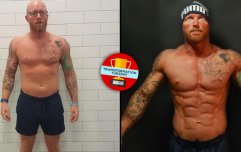 "The high point for me was having my efforts recognised by Joe Wicks. He exposed me to his audience which created an avalanche of support from people all over the world which has only propelled me even further." Almond sourced inspiration from Wicks, in addition to a close friend. "I took a lot of inspiration from one of my best friends Ray, who was incredibly disciplined with fitness and nutrition. Joe Wicks has also been a great supporter of my journey and what he does is a huge inspiration to me." Awareness of Almond's progress also reached the academic world. "I’ve since been included in the upcoming curriculum as a case study for student nurses at Anglia Ruskin University in Cambridge." Now, Almond is learning how to be a personal trainer so he can help people transform their bodies and improve confidence.